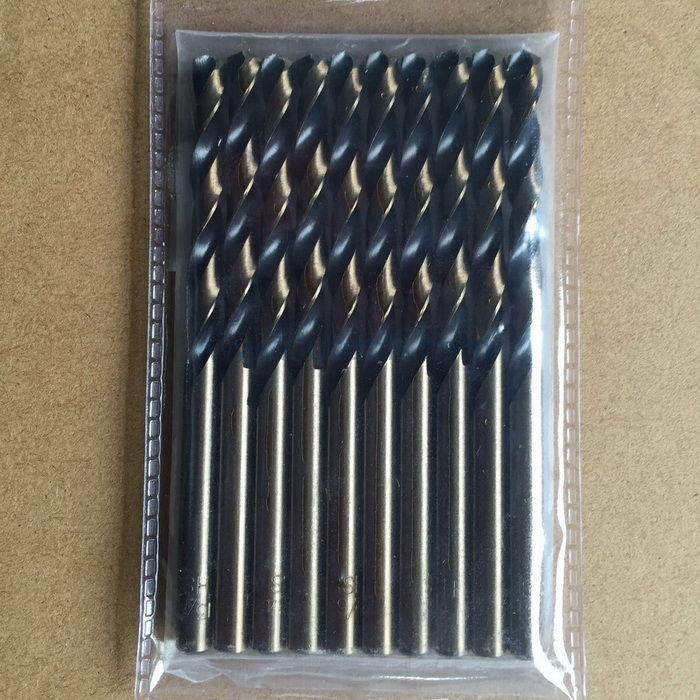 Black and Amber Color ( Black and Gold Color) HSS Twist Drill Bit - Buy black and gold hss twist drill, black and amber hss drill, amber finish drill Product on Quality drill bits, saw blades and other power tools accessories supplier! 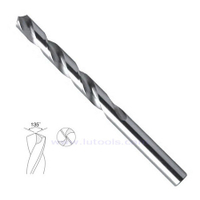 HANGZHOU FANXI TOOLS CO., LTD.
HSS Twist Drill Bits etc. 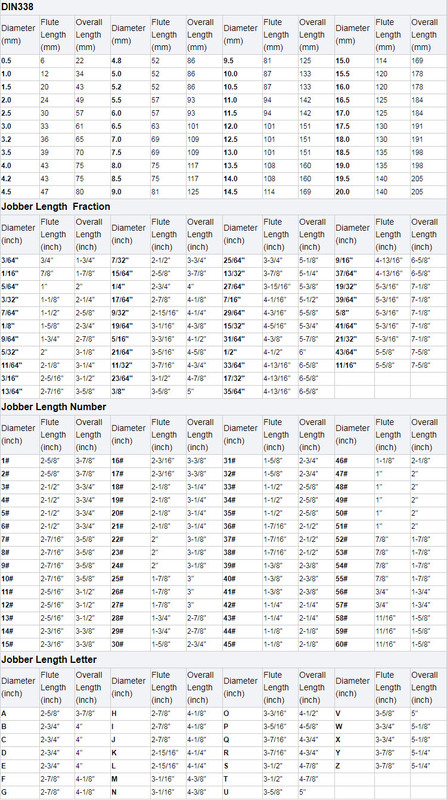 Packaging Details: 10/5 pcs in PVC pouch/ Plastic box; Individually in Skin Card / Double Blister / Clamshell. 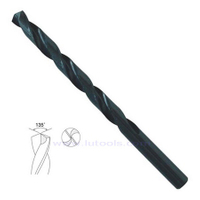 Fully ground from industrial quality high speed steel. 135 degree split point for quick start and no walk application. 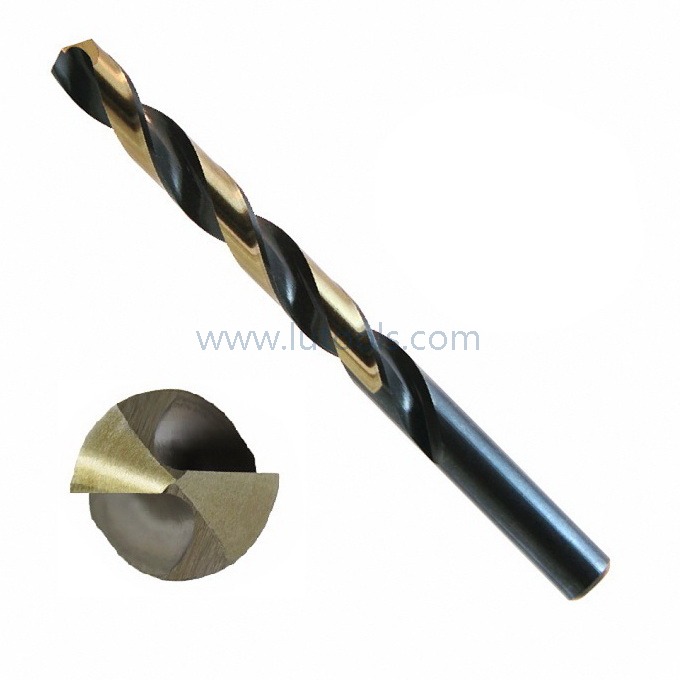 Black oxide finished spiral flute with gold ferrous oxide finished web and shank for longer life. 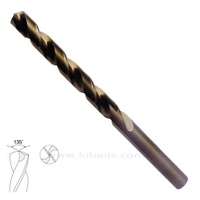 Ideal for drilling steel, stainless steel, heal resistant steel, cast steel, sintered metal and super alloy. 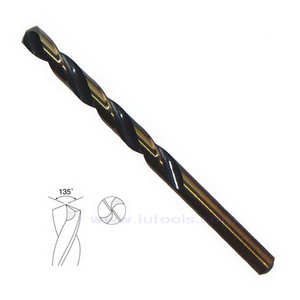 Drill Bits Set are available on request. 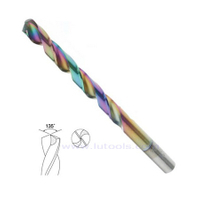 Fractional Size: 1/16" ~ 1/2"
Package: 10/5 Pcs in PVC Pouch, Plastic Box, Individually in Skin Card, Double Blister, Clamshell. 1.Cobalt drill bits are more expensive than other drill bits, but if you regularly drill through metal, they are a good investment since they tend to last longer. 2.No center punch is needed—the aggressive 135° Quick-Cut points are self-centering and penetrate quickly with lesspressure. Will not "walk" or "wander". 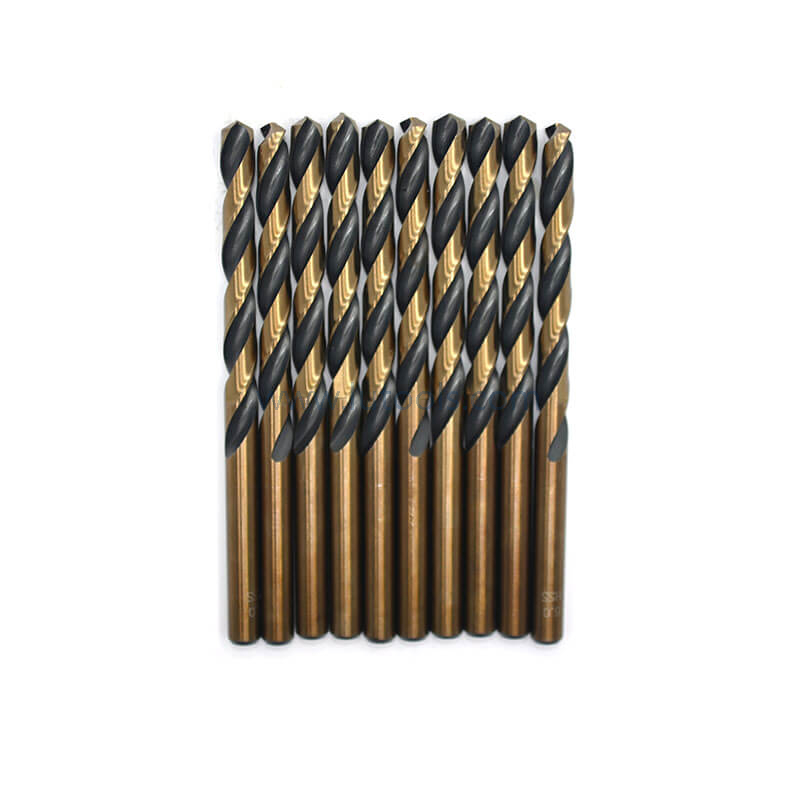 3.Thick core for increased rigidity in hard materials. 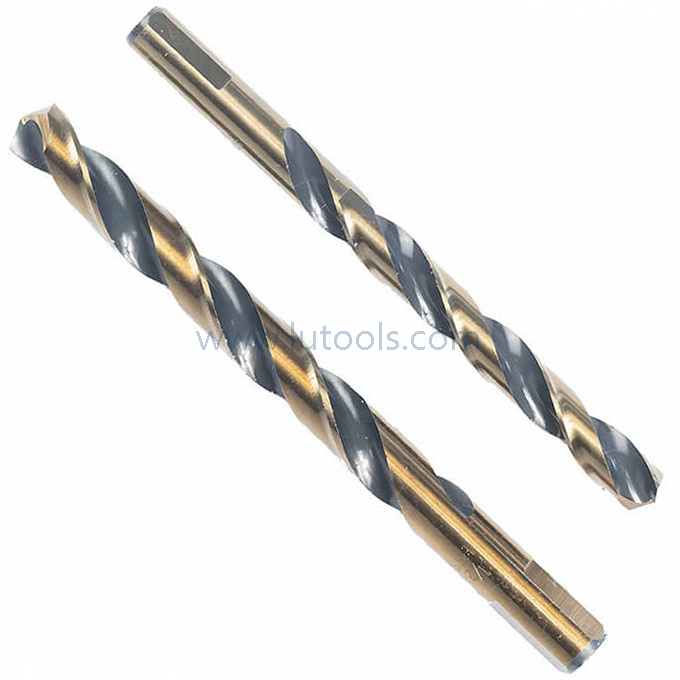 4.Ground flutes provide fast chip removal to maximize accuracy and efficiency along the full working surface of the bit. 5.DIN 338 jobber series drill bits are ideal for many trade and industrial projects. 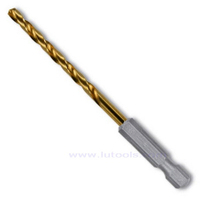 We would like to supply quality products, best prices & services for you!